B.J. 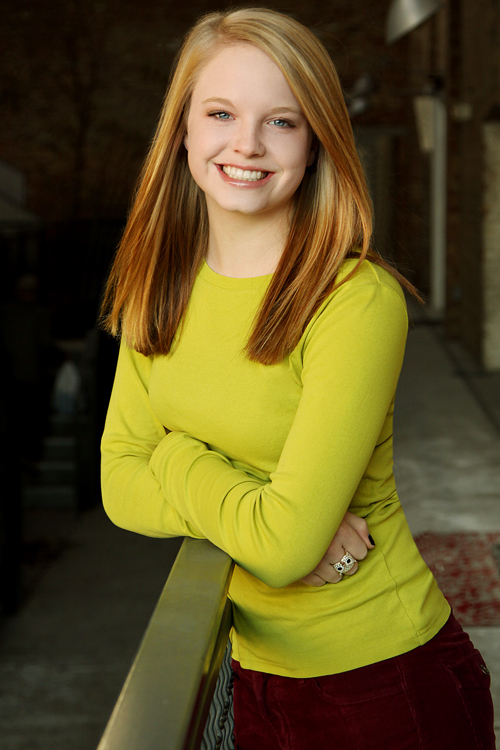 Whimpey is a Senior graduating Spring 2013 with a Bachelor of Arts. He is majoring in Musical Theatre. BJ has last been seen on the Weber stage as Tartuffe in Tartuffe, Lord Capulat in Romeo and Juliet, King Henry II in The Lion In Winter, Thor In JingleJacks, and Brom Bones in Sleepy Hollow. 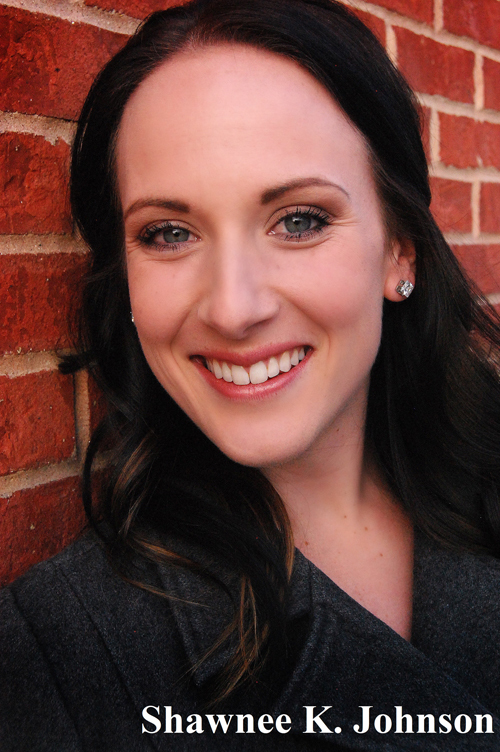 Lindsea Garside is a musical theater major at Weber. She will be graduating at the end of this semester! She has most recently been in Tartuffe as Marianne and Xanadu as the Afro'd Mime Muse, Polymymnia. 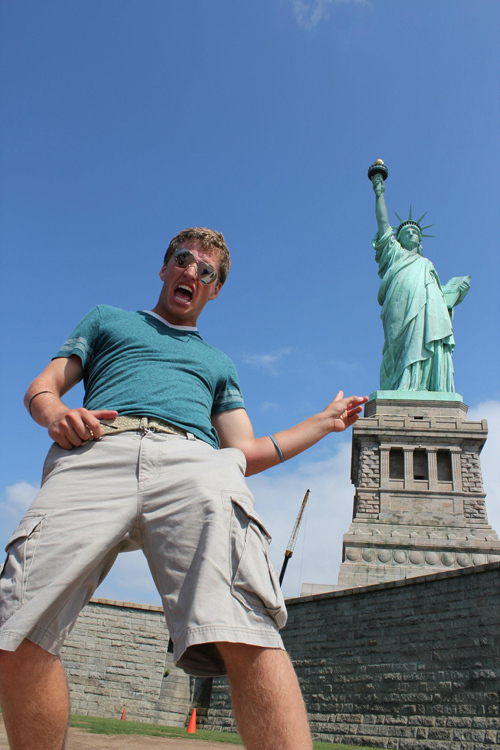 Jeremy Dabb is a Senior attaining a Theater Education Major and English Teaching Minor. He was recently seen at Weber state as Balthus VanTassle in Sleepy Hollow, Uncle Tony in Lucky Stiff and the musician in Tartuffe. He is president of Defend the Arts Organization that fights to keep arts programs in our schools. Kalyn West is a (Super) Senior at Weber State University, completing double majors in Musical Theater and Anthropology this Spring! Some of her past roles at Weber are Anna Barker/Sparkler in Charm, Juliet in Romeo and Juliette, Reno Sweeny in Anything Goes, Ensemble in Under Construction, Marcy Park in The 25th Annual Putnam County Spelling Bee, and Rosalie Brinkerhoff in The Legend of Sleepy Hollow. She couldn't be more grateful to Weber's departments and staff for making her college experience so fulfilling and or bringing her dreams that much closer. 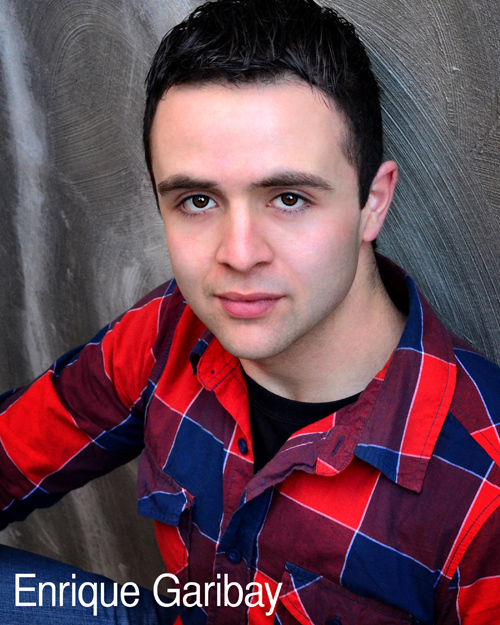 Enrique Garibay is a Senior this year and an Acting/Directing Major. The last show he was involved in was The Cradle Will Rock. He is very excited for Will Rogers Follies and grateful to be working with such talented cast and crew! 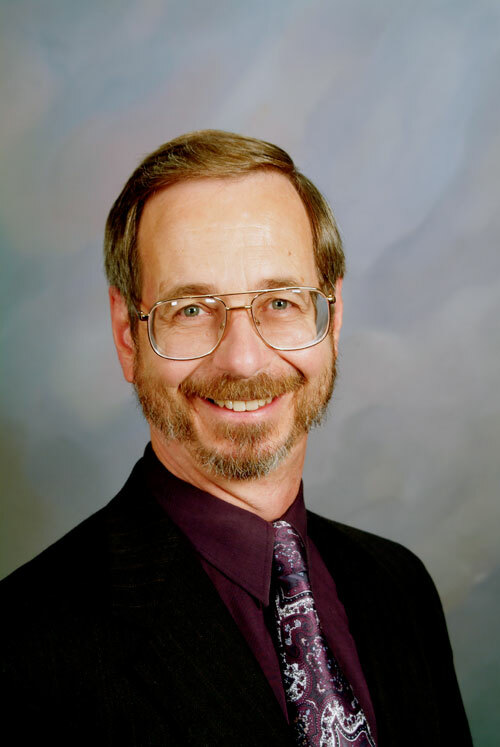 Dr. Michael A. Palumbo is the Director of Orchestral Studies and Professor of Viola at Weber State University, where from 1997 through 2007 he also served as the Chair of the Department of Performing Arts. Trevyn Casteel is in fifth grade at West Point Elementary. He likes to play piano, sing, and play video games. He was runner up in the Rookie Jr. Dragster class for the 2012 season at Rocky Mountain Raceway. Thank You Kestra and Tristyn for great theater examples. 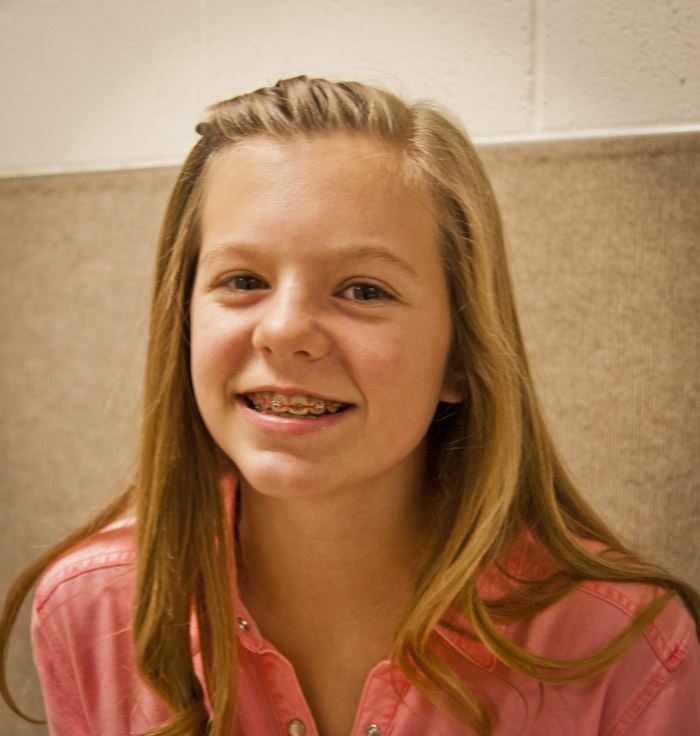 Katelyn Phelps is twelve years old and is in sixth grade at East Layton Elementary. She has had leads in her school play for four years. She likes to sing and play the piano, and the guitar. 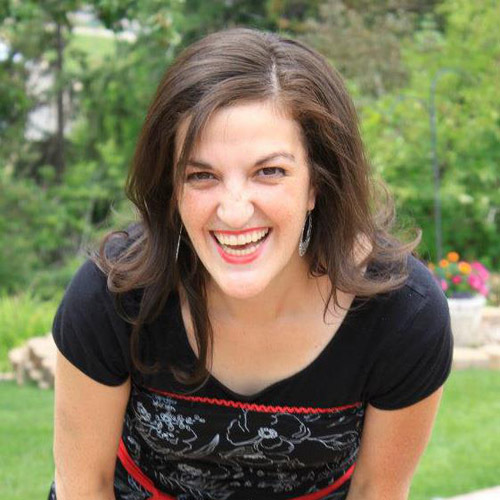 She has been a storytelling finalist three years in a row for the Weber State Storytelling Festival. Her other interests are playing soccer and snowboarding. 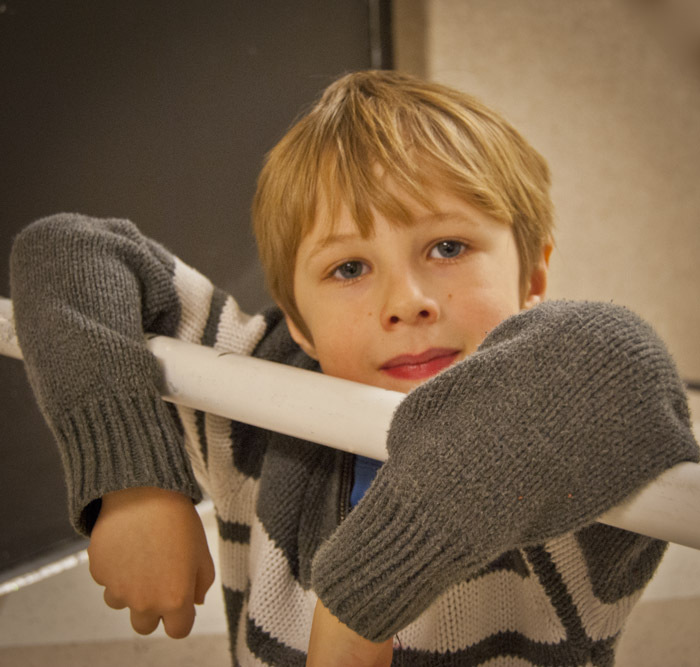 Luke Sandall is nine years old and in the third grade at North Ogden Elementary. Luke is passionately working on his professional Lego builder and Video games degree. He is a brilliant kid with a smile that can make any girl swoon. Luke's first role was Baby James in Cheaper By the Dozen when he was four years old. He is so excited to finally make it back to the stage. Oliver Kokai-Means is a student at Evergreen Montessori. At school, he has portrayed the Mouse in "The Little Red Hen" and "King James" in a Thanksgiving Pageant. 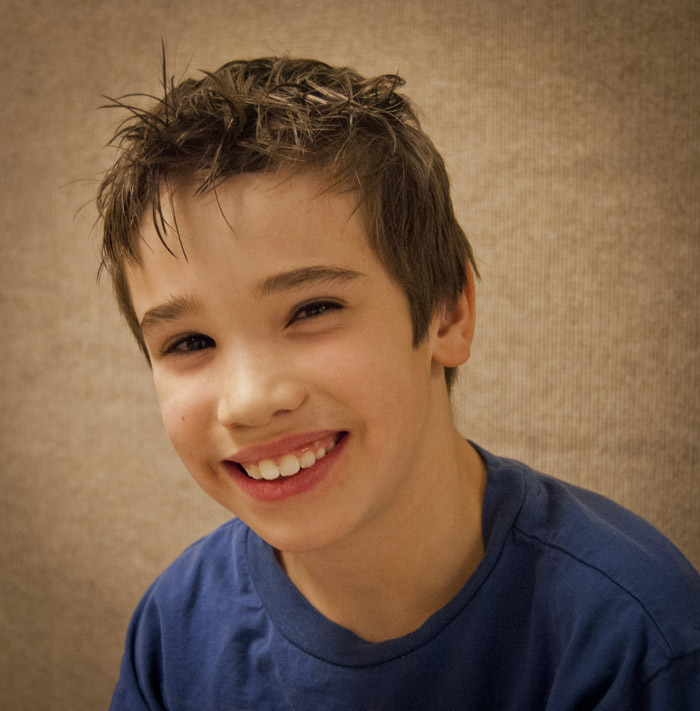 He enjoys practicing Tae Kwon Do, reading and doing math, and anything associated with Legos, Star Wars, or Lego Star Wars. He says, "Thank you for letting me audition Jim. I really love this." Blake Tubbs is a freshman at Weber State as an Early Childhood major. He started juggling at age 10 and has been loving it and learning more about it ever since! He loves to show-off with the traditional 3-Ball Juggling, but also enjoys Cigar Box Juggling and Pin Juggling. He loves to teach juggling to anybody who wants to learn and spent the summer at a scout camp in Washington State teaching juggling to other teenage boys. 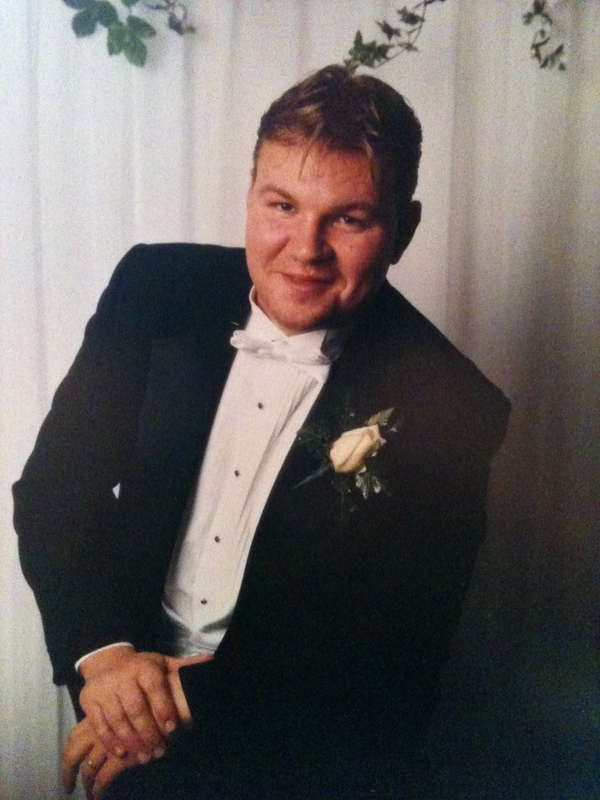 He has been in choir as long as he's been juggling and has been a part of many musicals including "Footloose", Kurt von Trapp in "The Sound of Music", and Gus Esmond Jr. in "Gentlemen Prefer Blondes". Camrey Bagley is a Freshman at Weber State University. She is an applicant for the Musical Theatre Program. She was recently seen in Hale Centre Theatre's A Christmas Carol as Elizabeth Fezziwig/Martha Cratchit and in their production of Father of the Bride as Peggy. 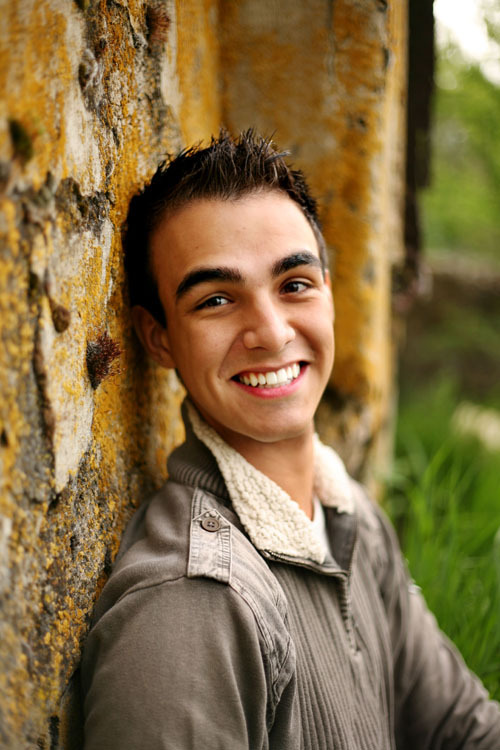 Juston LeBaron is a Freshman at Weber State and is studying Musical Theater. 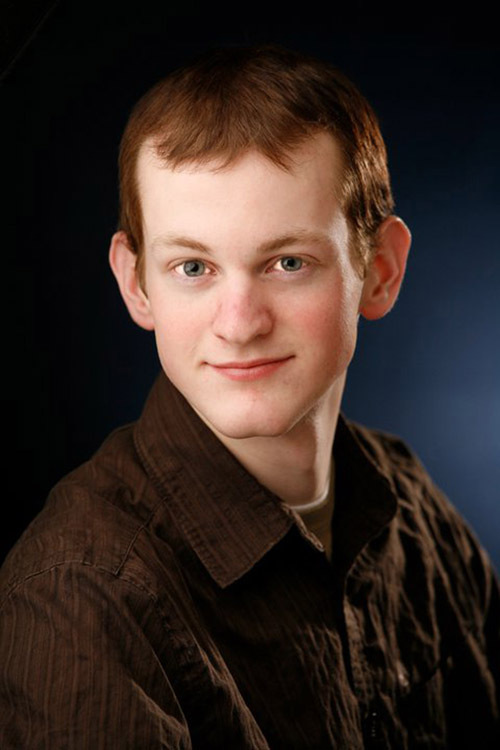 He has recently been seen in Weber State's show Lucky Stiff and Davis High's Fiddler on the Roof. 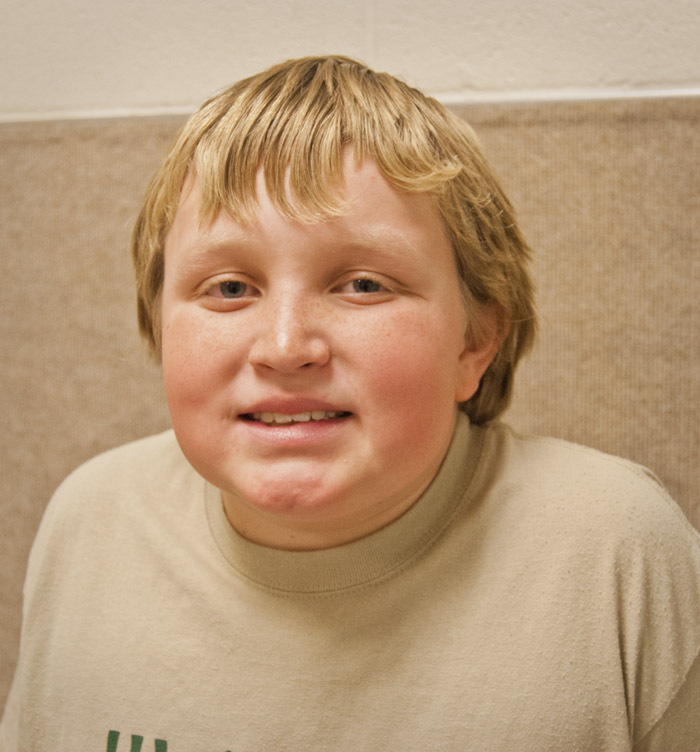 Juston enjoys hunting, fishing, and snowboarding and above all loves musical theater. Derek Walden is a Senior in the Tech Theater program here at WSU- emphasis in Sound Design/Engineering and Stage Management. He doesn't appear on stage much. 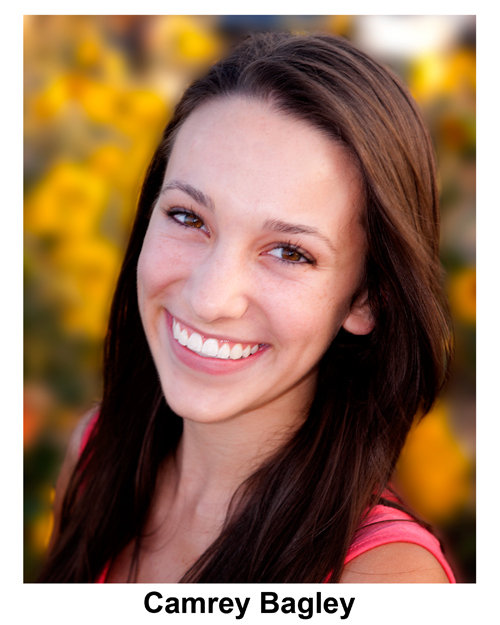 Lindsay Blackman is a Junior in the Musical Theatre department here at WSU. 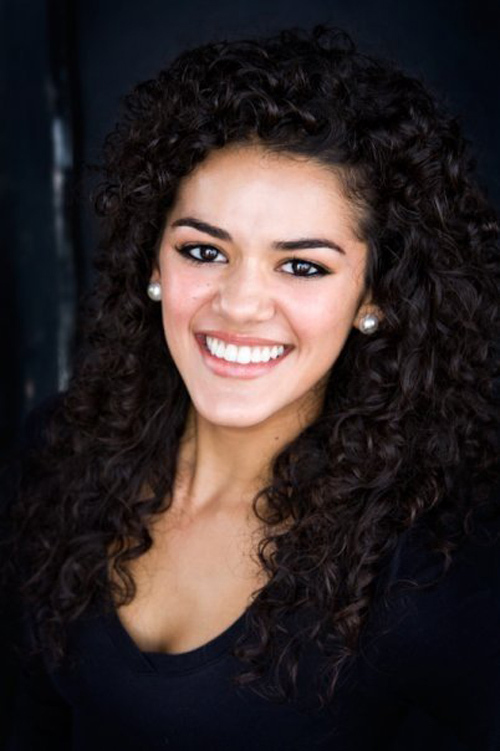 Her past few shows are Drowsy Chaperone (Kitty), The Unskinkable Molly Brown (Molly), Urinetown (Little Becky Two Shoes). 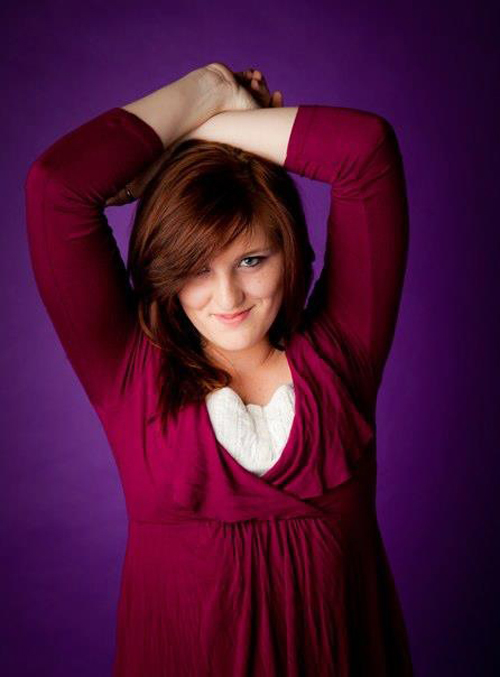 Ashley Lynn Buie is a Junior at Weber studying musical theatre. Her recent shows includes dancer in White Christmas, Tintinabula in A Funny Thing Happened On The Way To The Forum, and Bambi in Curtains. Emily Ferrin graduated from Weber in December and is thrilled to be in one last show at Weber. She was most recently seen on the Ziegfeld stage in Dirty Rotten Scoundrels and enjoyed being backstage as an Assistant Stage Manager for Weber's production of Lucky Stiff. 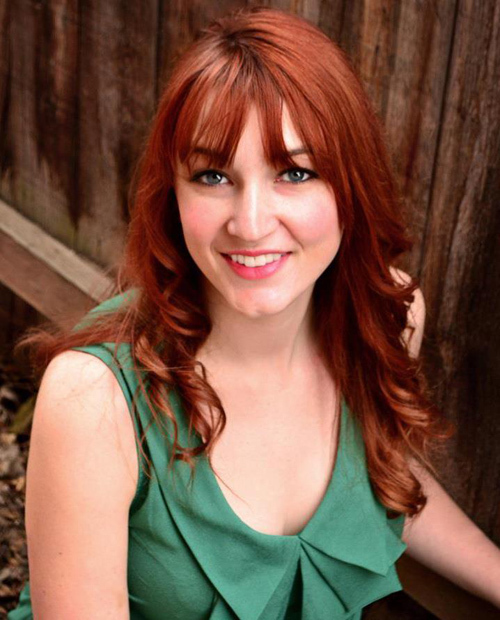 Allison Hogge is currently pursuing a Theatre Education major and a Musical Theatre major at Weber State University. Some of her favorite shows she has participated in have been South Pacific and The Secret Garden. She love theatre and is grateful for the opportunity to be in Will Rogers Follies! 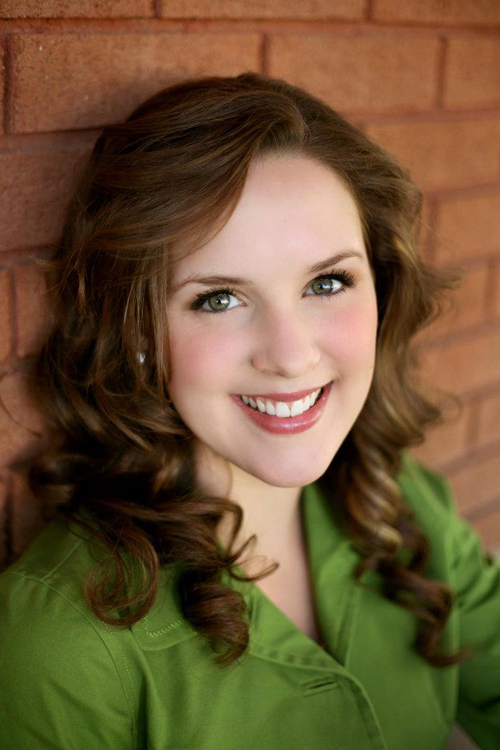 Shawnee K. Johnson is a Sophomore in the Musical Theatre Program at Weber. Previously she has been seen as Margaret Fuller in Charm, Mrs. Mister in The Cradle Will Rock, and Lady Montague in Romeo and Juliet all at Weber State. She enjoys traveling, reading, spending time with loved ones, and everything theatre. 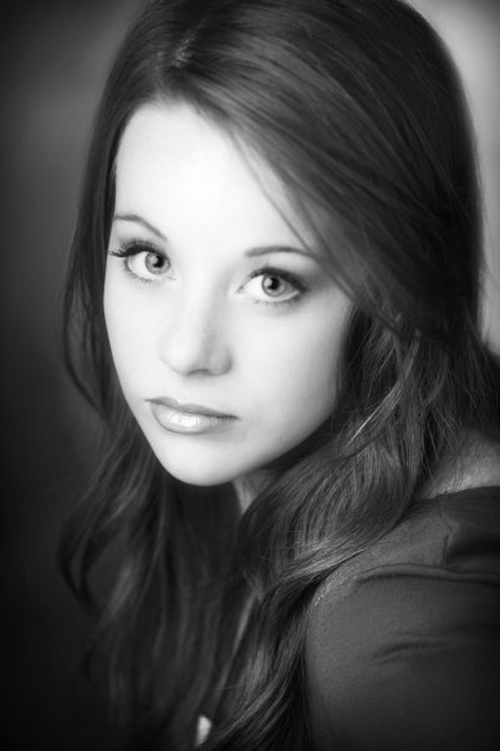 Amelia Moore is a new student to Weber, and a Musical Theatre applicant. Some of her favorite roles include Martha Cratchit/Elizabeth Fezziwig in A Christmas Carol at Hale Centre Theatre in West Valley, Annie Oakley in Annie Get Your Gun, and she has been a performer at Lagoon for 3 years. Amelia is honored and excited to be a part of this cast and this insanely fun show! 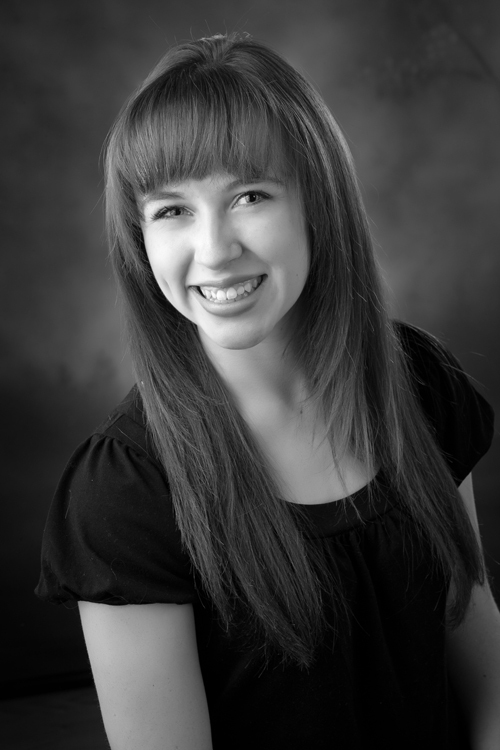 Bailee Paxman is a Junior in the Musical Theatre Department at Weber State University. Bailee's first show at Weber State University was Anything Goes, and she is excited to be performing in her second show with the department this semester. 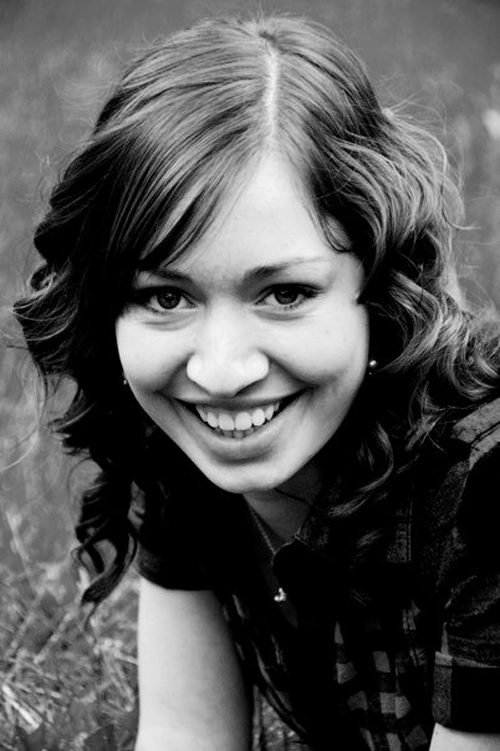 Kelsie Slaugh is a Senior and will be graduating this spring with a BA in Musical Theatre. She has been seen in other Weber State productions including: Tartuffe (Elmire), Romeo and Juliet (Ensemble), and Anything Goes (Ensemble). 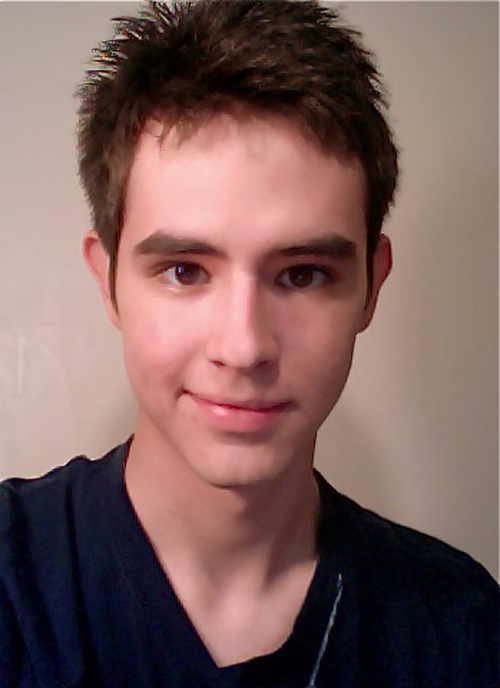 Trent Cox is Senior majoring in Acting/Directing. 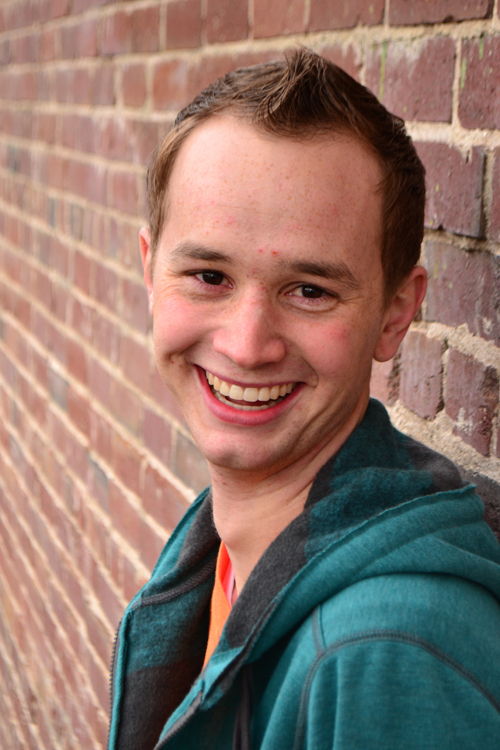 Past credits at WSU include: Sam Ward (Charm) Geoffrey (The Lion in Winter) Stage Manager (Our Town) He also directed The Cradle Will Rock last Spring at WSU. 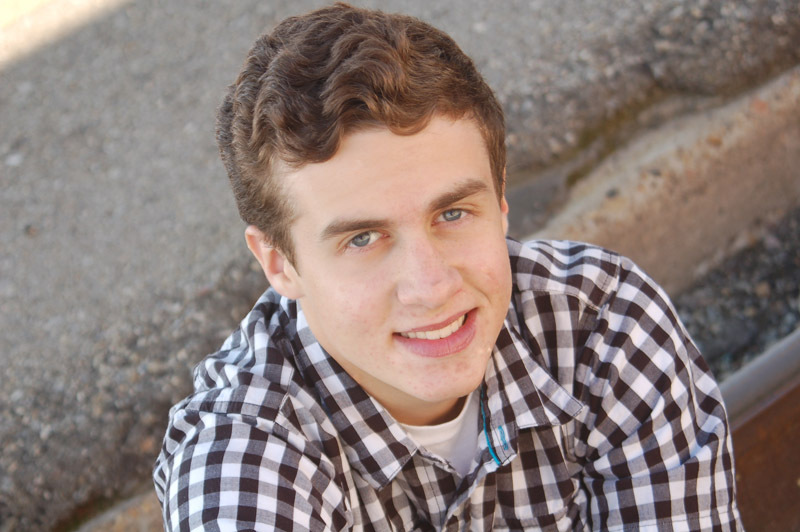 Colton Hattabaugh is a Sophomore and is planning to major in Musical Theatre. This is his first departmental production at Weber State University! Colton was previously seen in Sleepy Hollow and Hairspray at CenterPoint Legacy Theatre, which were also directed by Jim Christian. Clayton Price is a Junior at Weber State. He is so happy to be making his Weber debut in this production. 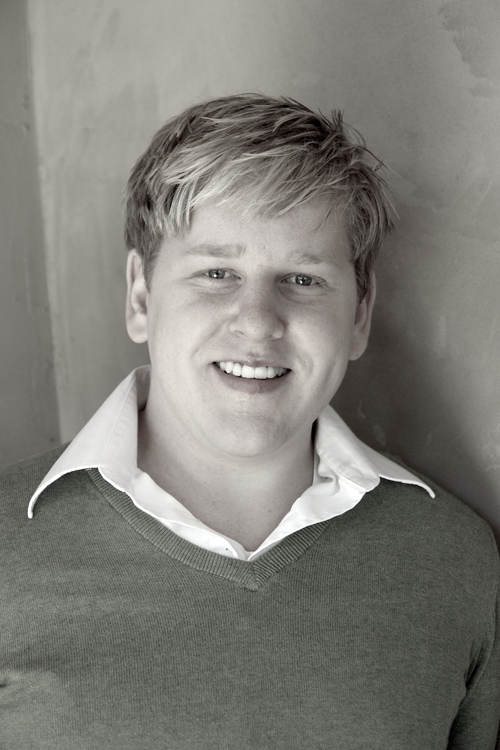 He recently has performed in All Shook Up, and South Pacific at Centerpoint Legacy Theatre. He loves spending time with his family, especially his wife, and doing all things fun! Aaron Ross is a Freshman in the Theater Arts Teaching major and is ecstatic to be appearing in his first show at Weber State! He most recently played as Martin Van Buren in Salt Lake Acting Company's production of BLOODY BLOODY ANDREW JACKSON. 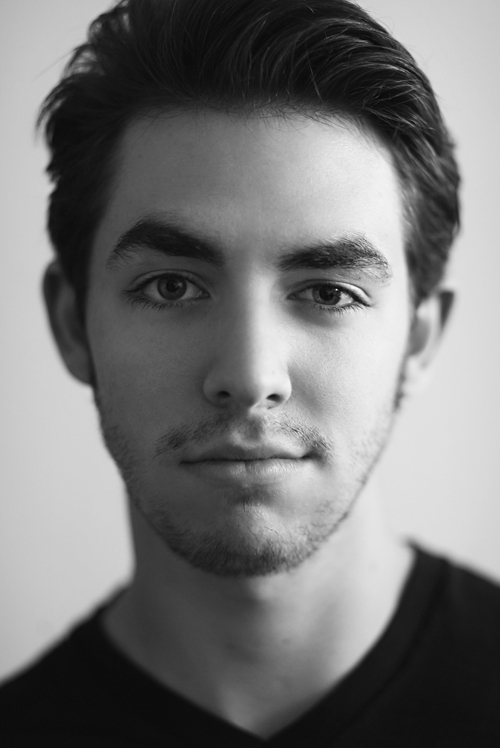 Trevor Dean is a Senior studying Musical Theatre. He has been seen on the Weber stages as Lord Evelyn Oakley- Anything Goes, Mr. Mister- The Cradle Will Rock, Lord Montague- Romeo and Juliette, and Ralph Waldo Emerson- Charm, for where	he received an Irene Ryan Nomination. He has appeared in several venues including Salt Lake Acting Company, The Ellen Eccles Theater, The Grand Theater, Hale Centre Theatre, Lagoon, Rose Wagner, and many others. 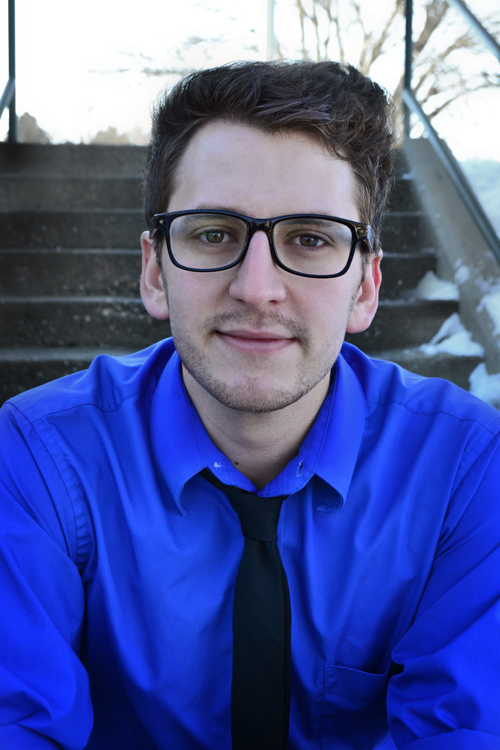 David Higley is currently a Senior studying Musical Theatre here at Weber State. He's been on Weber's stage in Lucky Stiff, Xanadu, Tartuffe, Anything Goes, and Our Town. 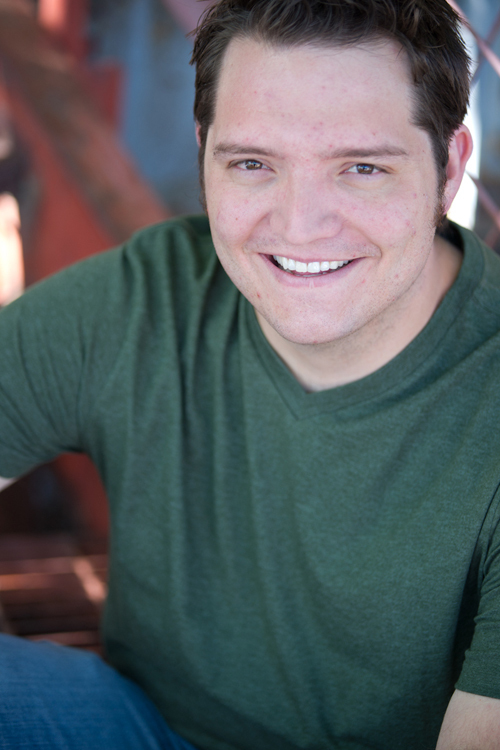 He's also worked in West Yellowstone during the past at the Pinecone Playhouse for Chaps!, Drowsy Chaperone, Leading Ladies, and Calamity Jane. Tanner Rampton is a Sophomore Musical Theatre major at WSU and was recently seen in Lucky Stiff and The Cradle Will Rock on their stage. 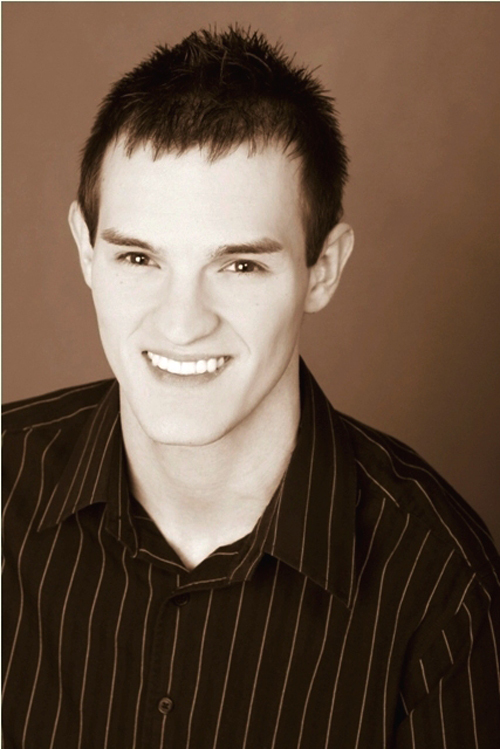 Outside of Weber Tanner has most recently been seen in Hello, Dolly! (Cornelilus Hackl) with Farmington City, Xanadu at The Grand Theatre, and Chicago at the Egyptian Theatre with DarkHorse Company Theatre. 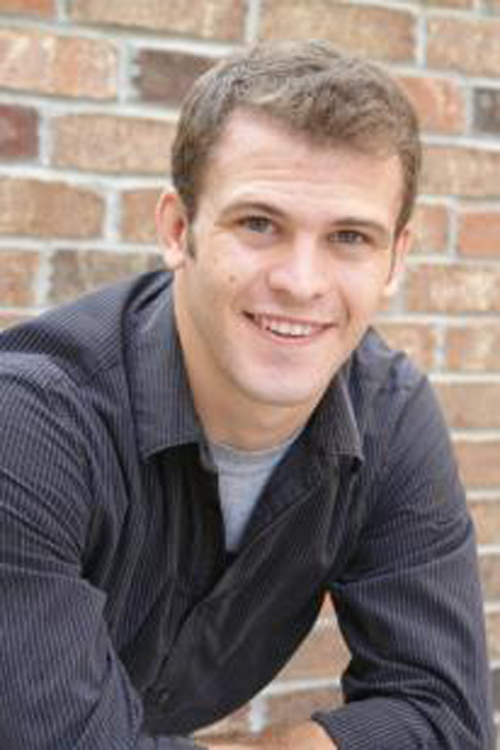 Taylor Knuth is thrilled to be in his 3rd production at Weber State. He is a Junior in the Musical Theatre Program. Some of his favorite roles include Yasha in The Cradle Will Rock and Garret the Ferret in Jim Christian's JingleJacks. He would like to thank his family and Sean for their love and support.